In upcoming posts, I plan to pursue two main themes. 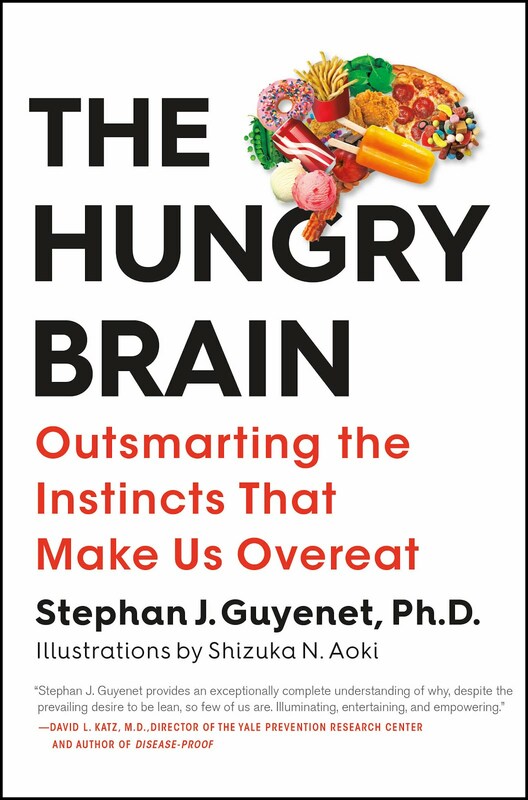 The first is a more comprehensive exploration of what determines eating behavior in humans, the neurobiology behind it, and the real world implications of this research. The reward and palatability value of food are major factors, but there are others, and I've spent enough time focusing on them for the time being. Also, the discussions revolving around food reward seem to be devolving into something that resembles team sports, and I've had my fill. The second topic I'm going to touch on is human evolutionary history, including amazing recent insights from the field of human genetics. These findings have implications for the nutrition and health of modern humans. I look forward to exploring these topics, and others, with all of you in the coming months. Human evolutionary history and modern day nutrition/health....good. Can't understand the latter without keeping the past, current. On the team sports front, I'd suggest integrating with Facebook comments. If comments are public, people will be nicer. Hope you include epigenetics, including the idea that gene expression can be passed down through generations. Excellent! Maybe you can shed some light on the neuroscience behind the fetal origins of obesity. But regardless of what you choose to hone in on, both of these themes are fascinating, and should definitely generate some interesting discussions. "the discussions revolving around food reward seem to be devolving into something that resembles team sports. . . "
Stephan, Very perceptive. I've gotten the same impression lately and concluded that people who go on the Internet love squabbling, and perhaps the anonymous nature of the medium contributes to this. Looking forward to new topics. Stephan... might you consider a post on what you eat day to day and your rationale behind it? Also if you supplement vitamins and minerals that are difficult to get from food sources (Calcium, Magnesium, Potassium, B1, etc.)? I have just discovered your site, looking forward to reading through everything. Seconding Unknown's interest in Stephan's daily diet. Is there any concern with low-reward, low or moderate fat diets and nutrient deficiency? How do we strike an appropriate balance? How important are these questions in your current thinking? Gave you a quick acknowledgment on my blog. Sorry about the nitpicking you've been at the receiving end off. Thank you for all you do and have done. I've learned SO much over the last 4 years. I can't think of any reason for why Stephen should post a list of his day to day food intake. Anyone who has read his blog on a regular basis knows what he eats and more detail is just a way to spur on silliness. The man deserves some privacy. Stephan, everything you write is super interesting, and it's your blog, write whatever you like! I actually stopped reading the comments because they were getting a bit crazy and very off-topic. @gretchen. I agree. What is it with people being so rude on the net? I get comments on my blog that would make me face-slap that person if they said it in my actual, physical presence. I respect Stephan because he is a genuine scintist who is not trying to sell you anything. His blog is the ONLY Internet blog I have read which acknowledges MUCH UNCERTAINTY about the PHENOMENON of obesity. It's the ONLY blog on the Internet at least, worth reading, for this reason. I cannot ,for the life of me, figure out or understand WHY so many readers of Stephan's blog ( and other people who have blogs and link to Stephan)ALSO support NON-scientist , uninformed Internet SALESMEN who write various books on fat loss etc. These various SALESMEN HUCKSTERS are NOT on the same level as Stephan and other genuine obesity scientists such as Dr. Jeffrey Friedman. All of these Internet salesmen have the same extravagant certitude. This is inconsistent with science and the scientific method completely and genuine science does NOT allow it. The intelligent readers of Stephan's blog will spot an Internet salesmen 100 miles away. No genuine scientists has ever said calories are meaningless. They are necessary, BUT NOT SUFFICIENT, to produce obesity. It is far more deeper and far more complex than calories. Science, so far, strongly suggests that the more severely obese you are, the more likely it is to be genetic. Up to about 88 % of severe obesity is genetic, with the remaining 12 % being environmental interactions. Obesity is a PHENOMENON. It is poorly understood. There is MUCH uncertainty about it and there are vast unknowns. We are still trying to learn how fat cells are regulated,what disregulates them, and the chemical behavior of fat cells' receptors. Anybody ( e.g. cluless Internet salesmen gurus) who does not admit this and acknowledge this is scamming the scientifically illiterate public , and is not at all a credible source of information. ALL advertising is lies. There are no exceptions. "I respect Stephan because he is a genuine scintist who is not trying to sell you anything. His blog is the ONLY Internet blog I have read which acknowledges MUCH UNCERTAINTY about the PHENOMENON of obesity." Also, his blog is the ONLY Internet blog I have read which hasn't banned you - yet! I would like to talk about Cushing's Syndrome and how the Caloric Hypothesis cannot explain it. The Caloric Hypothesis is dogma, NOT science. It cannot explain observed data. Even doctors cling to this Caloric Hypothesis dogma, and the patients in the videos below who developed Cushing's Syndrome suffered due to their doctor's unscientific ,stubborn ignorance. Weight gain ( fat mass gain too)from Cushing's Syndrome CANNOT be controlled by diet and exercise. These people gain some water, yes, but they ALSO gain CONSIDERABLE fat mass. 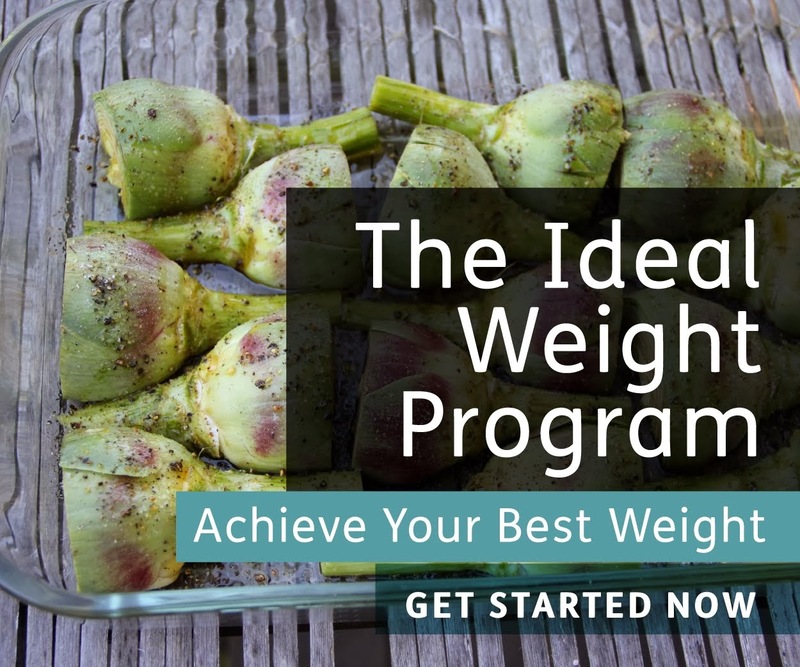 These two women gained considerable fat mass in various places on the body with NO chnage whatsoever in diet or activity, yet all they got from their doctors were WRONG disagnoses of simple over eating or under exercising. I want to include these videos of PHENOMENONS for everybody's benefit so they can see the REALITY of the faulty Caloric Hypothesis. It's a failure. I look forward to Stephan's posts. Calories are a factor in obesity. But they are only one factor among many, many- dozens upon dozens. Humility is needed by everybody on the subject of obesity. There are too many things we do not know about its causes. We do not know nearly enough about the regulation of mammalian fat cells and the behavior of their receptors to be very certain. Obesity is a phenomenon which DEMANDS that we develop a deeper understanding than the failed Caloric Hypothesis is capable of producing. But we do know probably know enough now to declare the Caloric Hypothesis dead.